Sue is a wonderful instructor. She was supportive and encouraging throughout my whole driving experience. Sue is also patient, calm and explains things clearly and will keep going over things until you are a 100% confident. Would recommend Sue to anyone looking to pass their test!! 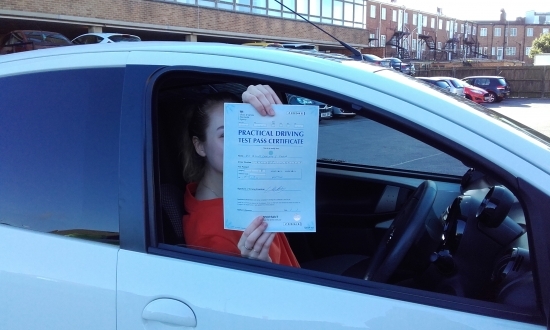 I wouldn´t have been able to pass first time without her!